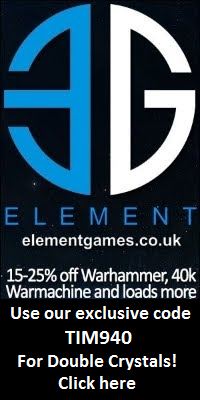 Wargame News and Terrain: Northstar Miniatures: Sons of Mars - Gladiator Game - Free Gladiators Offer - Last Day! 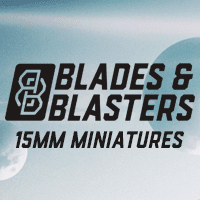 Northstar Miniatures: Sons of Mars - Gladiator Game - Free Gladiators Offer - Last Day! 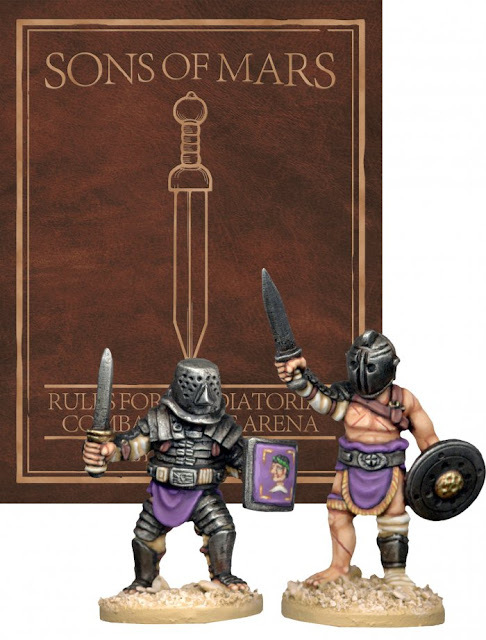 Northstar Miniatures: Sons of Mars is a rule set that gives players the ability to recreate the gladiatorial games of ancient Rome on the table top. Build your ludus from the ground up and take to the sands of the arena with a deep campaign system that has gladiator progression, ludus expansion, special events and much more. The combat system in Sons of Mars aims to take the fighting beyond simple dice rolling and leans toward a more tactical approach. With a combination of 13 different actions and 30+ abilities the players, not the dice gods, will have the most control over how the battles on the sands of the arena unfold. 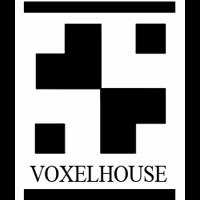 Inside this book you will also find rules for 17 classes of gladiators, 10 beasts, over 20 different match types, 4 Roman festivals with themed matches, 40+ NPCs (Non Player Characters), plus rules for campaign and solo play. The arenas crowd is chanting your name, will you answer their call? 83 page, full colour soft back rulebook. NTRODUCTORY OFFER. FREE PACK OF GLADIATORS WITH EVERY BOOK. YOU CHOOSE! 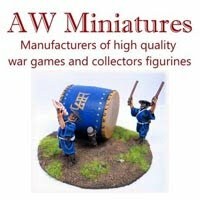 VISIT CRUSADERMINIATURES.COM AND CHOOSE THE PACK OF GLADIATORS YOU'D LIKE. JUST WRITE THE PACK NUMBER IN THE NOTES WHEN YOU PLACE YOUR ORDER. OFFER ENDS 1ST AUGUST 2018.